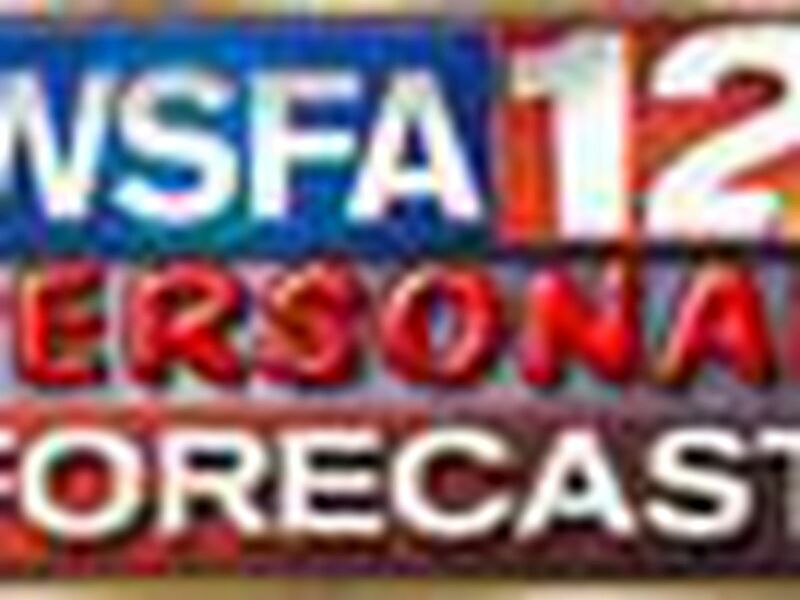 WSFA 12 NEWS wants to know what you're thankful for this holiday season. Tell us in the comment section or upload a video or photo to our My12 page. From all of us at WSFA 12 News, Happy Thanksgiving! Thanks for sending us photos of your moms! Take a look as some great ladies and what their children think of them! Hours after the Salvation Army asked for help making sure those in need have a Happy Thanksgiving WSFA 12 News viewers jumped into action!